The Yellow-spotted Graylet. 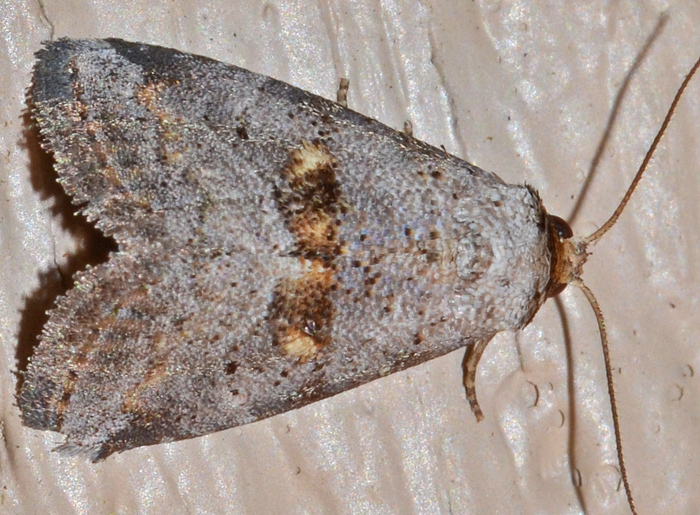 A study on the feeding habits of adult moths states that this genus visited soil and puddles (most likely to obtain amino acids and sodium). Such mud-puddling behavior is well-known from butterflies. Pretty much all the information I could find on this moth.